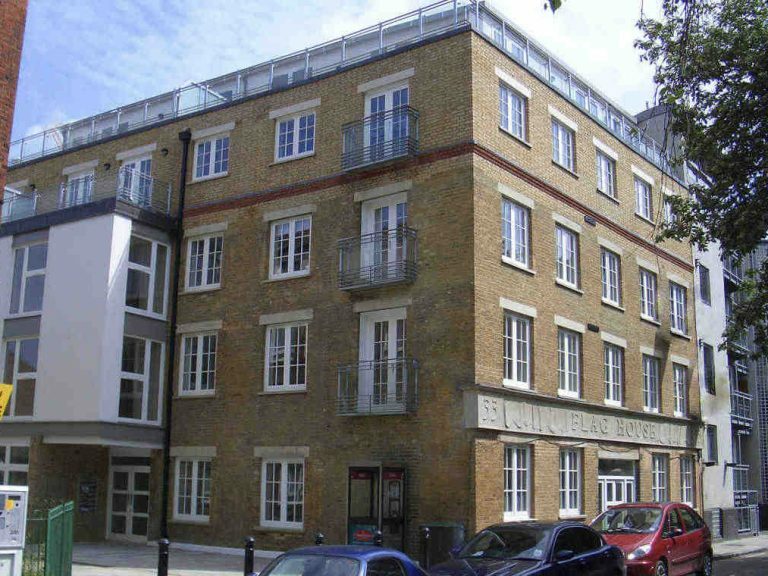 George Barnsdale designed, manufactured and installed over 50 casement windows to give this traditional Flag House building a modern look in an urban environment in Southwark, London. 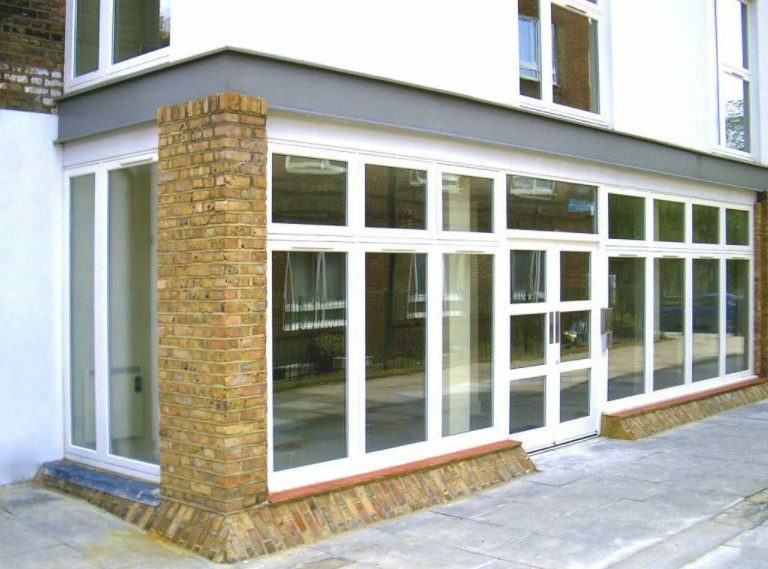 The project was another example of the many requests we get for windows and doors in London, and that despite our Lincolnshire base we are still number 1 when it comes to fenestration installation in London. 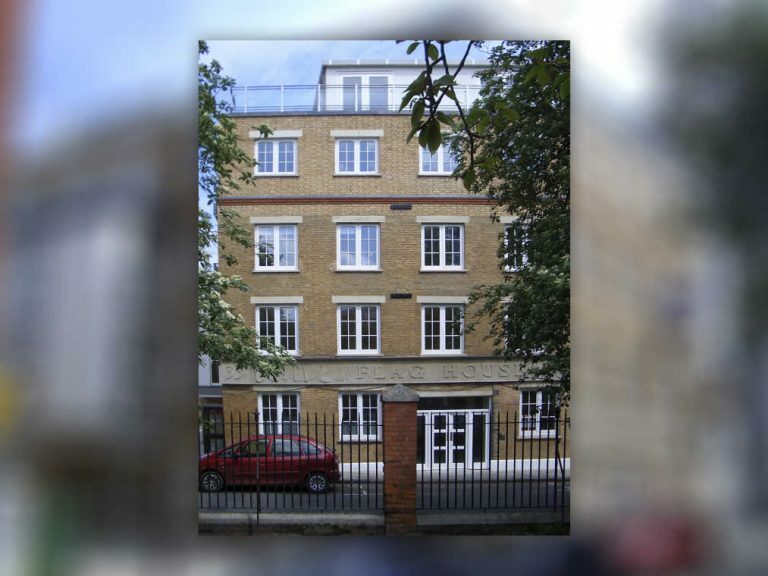 This project at Flag House involved the installation of over 50 casement windows, including large top hung windows, with trickle ventilators, to create function and good aesthetics with the use of plant on bars. A wide range of doors including sliding doors and both DS2 opening in and DS5 opening out versions of screen doorsets and French doorsets were also installed into the building. This project benefits from long life with minimal maintenance as a result of our advanced coating system with application by robot.